Mozambique has 1 cities with more than a million people, 13 cities with between 100,000 and 1 million people, and 12 cities with between 10,000 and 100,000 people. 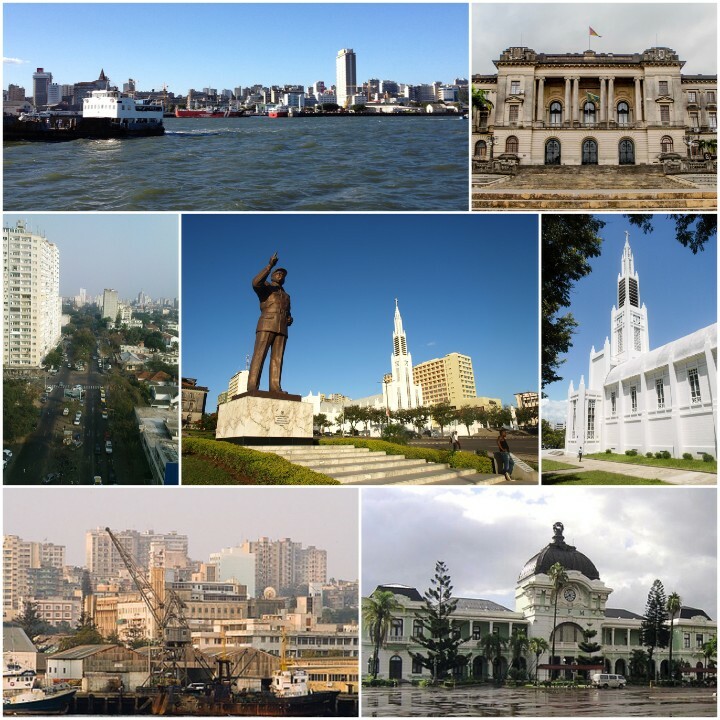 The largest city in Mozambique is Maputo, with a population of 1,191,613 people. Maputo is the most populous city of Mozambique. 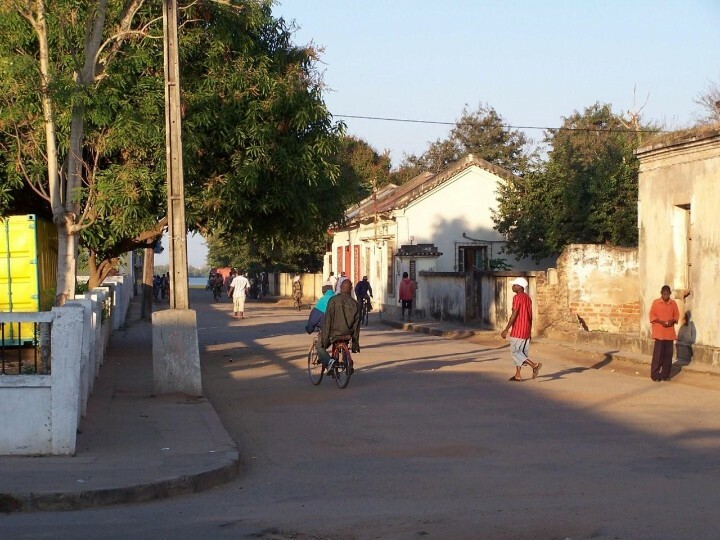 Matola is the largest suburb of the Mozambique capital, Maputo, and is the nation's second most populated area. 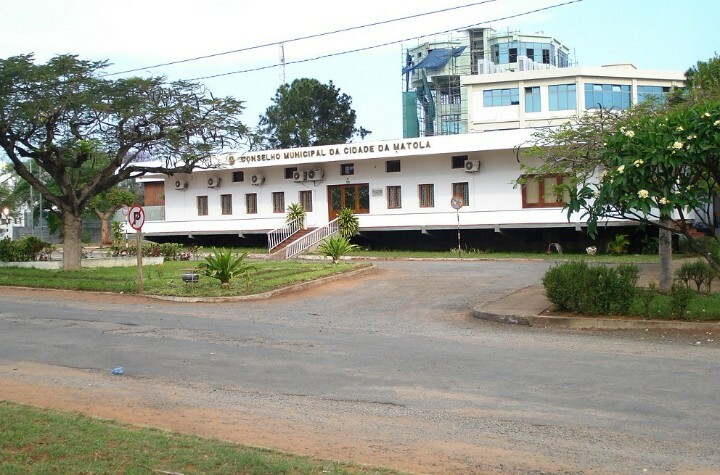 Beira is home to the regionally significant Port of Beira. 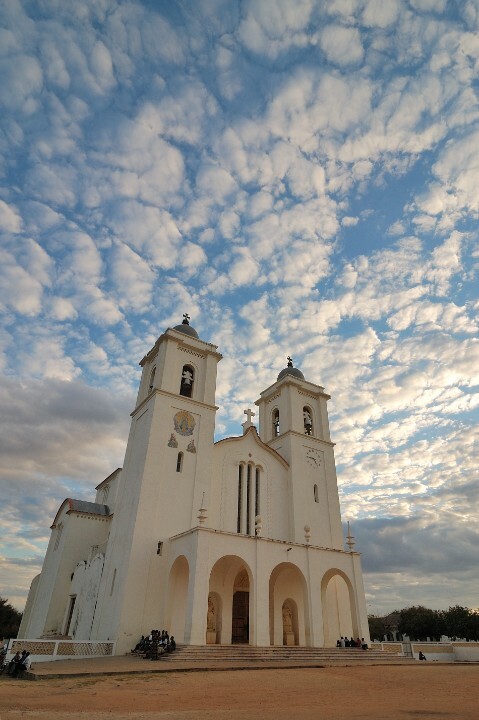 Nampula is home to the Mozambique National Ethnographic Museum, as well as several markets, cathedrals and mosques. 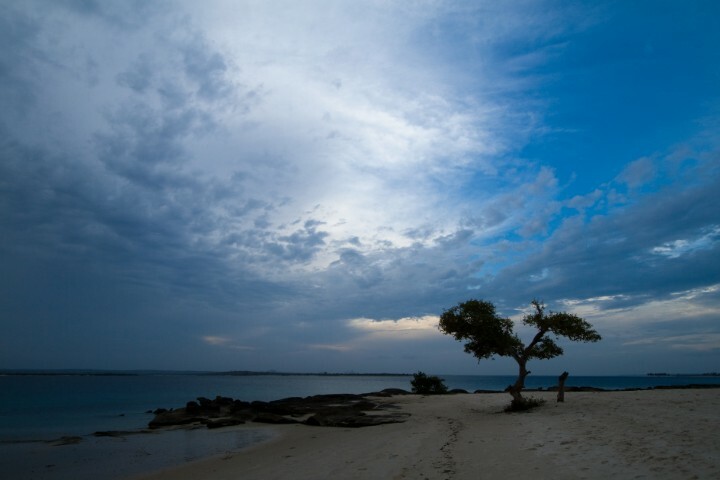 Nacala is the deepest natural port on the east coast of Africa. 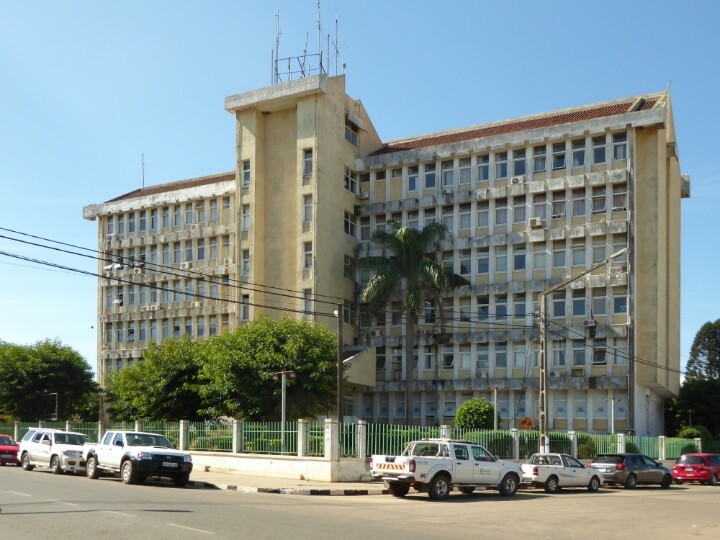 Quelimane is the administrative capital of the Zambezia Province and the province's largest city.